collected and cut into building blocks. Coral fragments are widely collected for lime preparation (for making cement and for the consumption of beetel nut). Coral mining was widespread on the GBR prior to World War II, particularly as a source of lime for sugar cane farming. Live and dead coral collecting for the ornamental, souvenir and aquarium trade is widespread, and has led to significant reef damage in the Philippines and elsewhere. 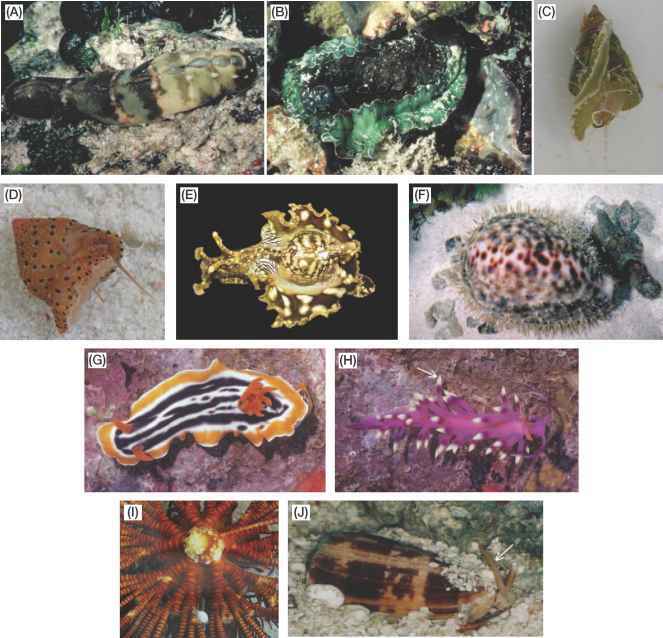 All scleractinian corals are classified by the UN Convention on International Trade in Endangered Species (CITES) as 'endangered', and in theory they cannot be traded internationally without import and export licenses. 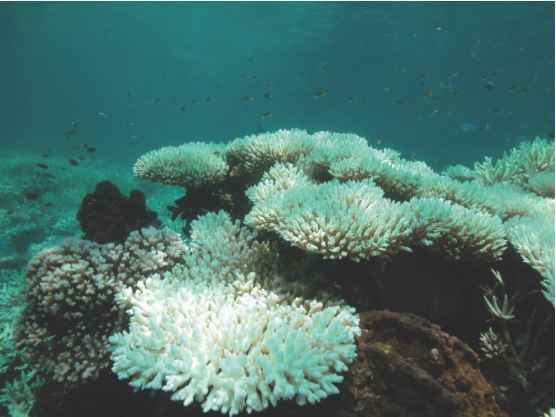 There is a very small coral fishery on the GBR that is sustainable and tightly regulated. 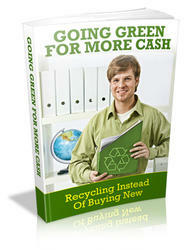 Stop Wasting Resources And Money And Finnally Learn Easy Ideas For Recycling Even If You’ve Tried Everything Before! I Easily Found Easy Solutions For Recycling Instead Of Buying New And Started Enjoying Savings As Well As Helping The Earth And I'll Show You How YOU Can, Too! Are you sick to death of living with the fact that you feel like you are wasting resources and money?